Handcrafted quality artisan spirits produced from local grains. 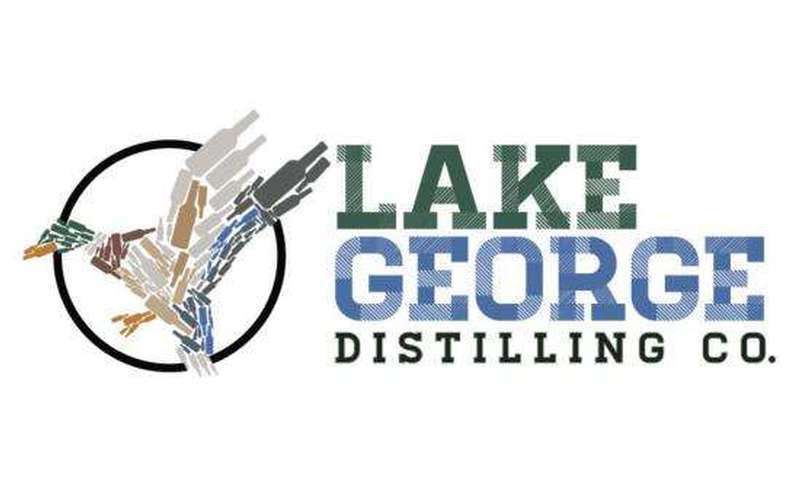 Lake George Distilling Company was founded in 2012. The staff loves quality, handcrafted spirits, which is why they create their own! 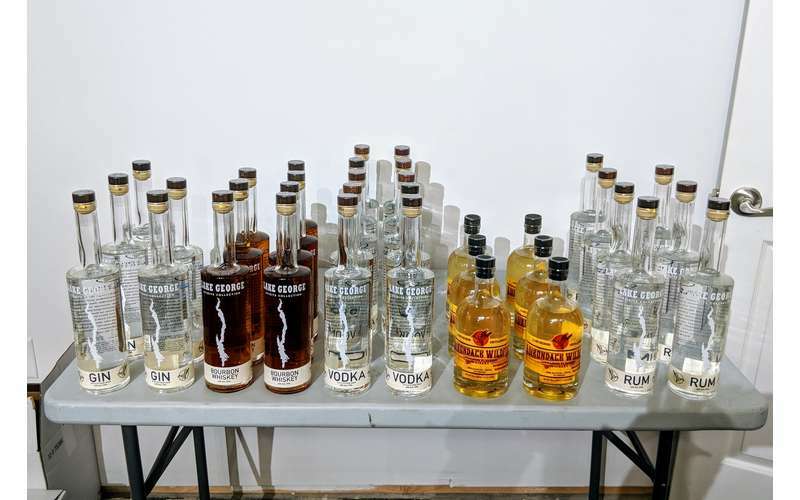 Their goal is to offer the community the finest quality artisan spirits that are produced by local grains. 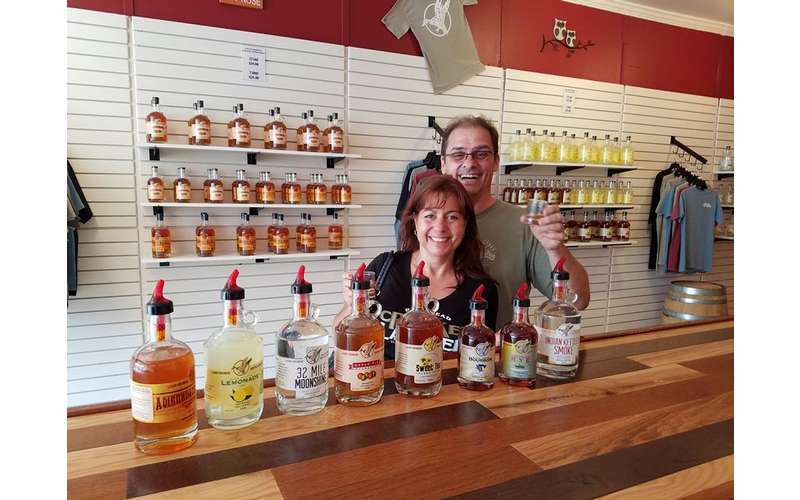 The Lake George storefront opened in May of 2016, so the distillery's products can be offered to all of the residents and tourists that enjoy Lake George. This tasting room and store is located at 329 Canada Street in Lake George Village. 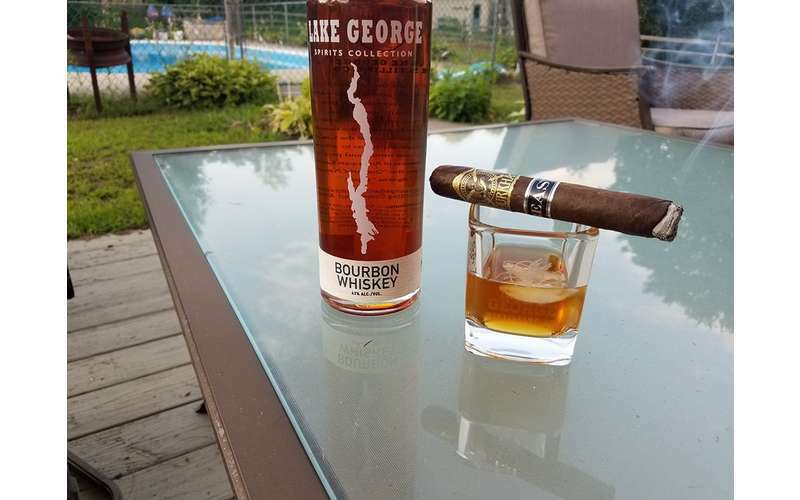 You can also find Lake George Distilling products at many area retailers and restaurants, including Adirondack Wine Merchants, the Lake George Beach Club, Dock Brown's Lakeside Tavern, and many more. 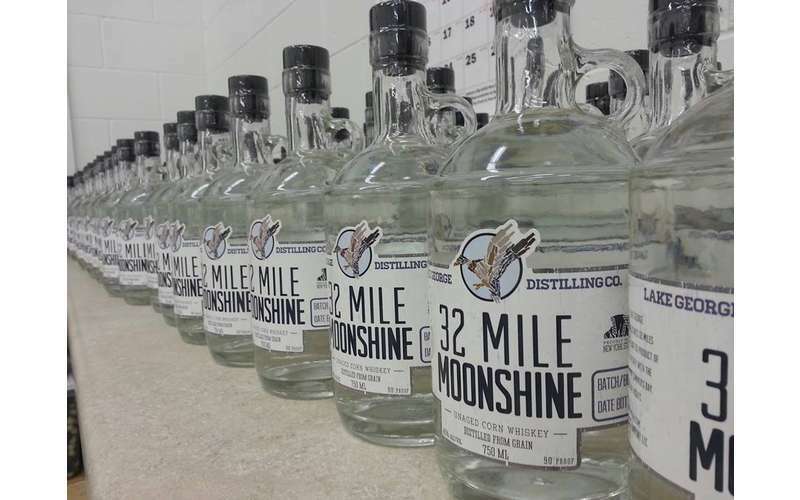 32 Mile Moonshine is named for the length of Lake George! It's produced from locally grown corn and offers a subtle, sweet corn flavor. Created from some of the best apples at area orchards, one sip of Apple Pie Moonshine will instantly bring back memories of Grandma's homemade apple pie. Indian Kettle Smoked Corn Whiskey is named from the deep potholes found along the shores and islands of Lake George. One such "Indian Kettle" is located on the island in front of the owner's family camp. 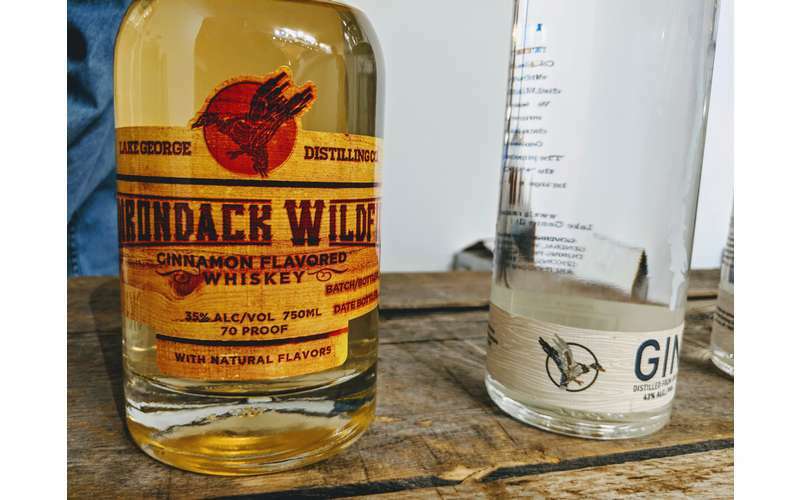 Adirondack Wildfire Whiskey evokes the engulfing flames of a forest fire as it gives you a pleasant burn going down with a warm cinnamon finish. The Bullhead Bourbon offers a nice spice to it coupled with a delicate sweetness for a unique taste. Red Rock Rye is named for a gorgeous spot in Lake George's northern basin. It has a spicy flavor with a warm finish. 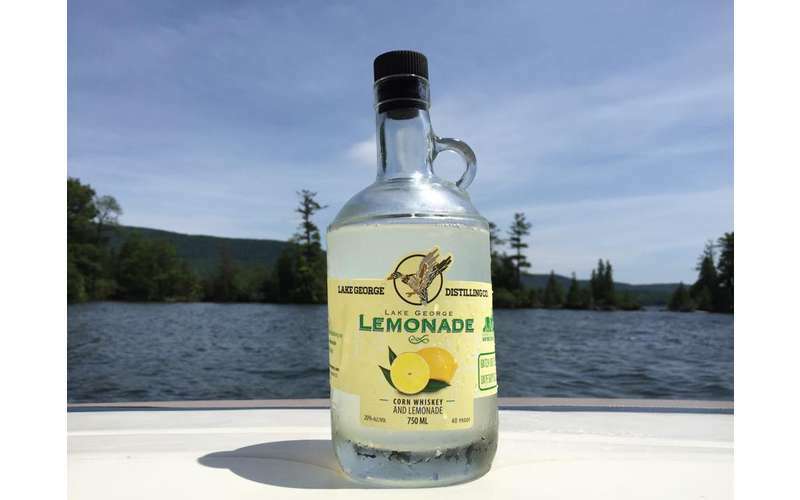 Perfect for a hot, sunny day on the lake, Lake George Lemonade combines corn whiskey and lemonade for that perfect summery taste with a kick. Tea Island in the southern basin of Lake George would be an ideal spot for the wealthy and famous to enjoy afternoon tea. But you don't need to be rolling in riches to enjoy this Sweet Tea Island Shine, a sweet tea moonshine! Visit their website and find out more today!